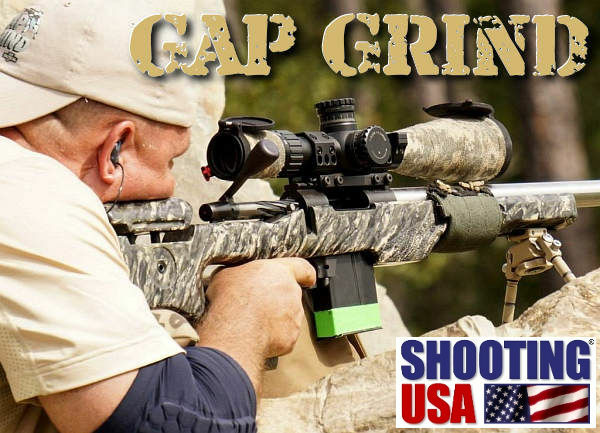 This Wednesday (February 1, 2017), Shooting USA TV features the GAP Grind Pro-Am held at the K&M Shooting Complex in Finger, TN. 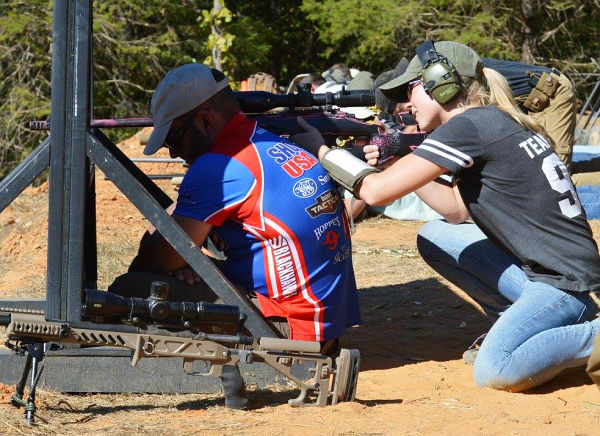 Conducted in association with the Precision Rifle Series (PRS), the GAP Grind features a Pro/Am format with professional and amateur competitors vying for individual glory and team honors. 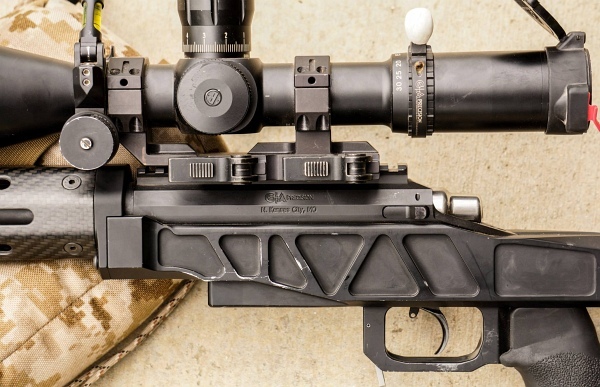 Share the post "GAP Grind Tactitcal Match on Shooting USA TV"
That picture of the partner-supported rifle makes me cringe every time. Just imagining the muzzle brake blowing exhaust into that guy’s face.